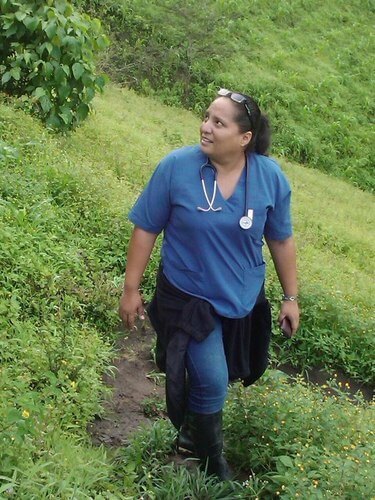 Dr. Luz Maria Moyano is Coordinator for Clinical Operations at the Center for Global Health Tumbes, where she has worked treating patients and doing community-based research for 13 years. She is currently pursuing a PhD in Neuroepidemiology from the University of Limoges in France. Dr. Moyano’s areas of expertise are neurologic disorders associated with parasitic infections, including epilepsy and stroke. 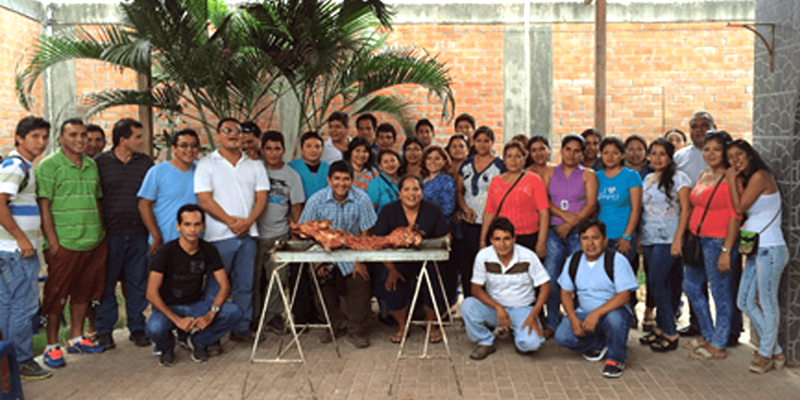 She teaches epidemiology to medical residents at Tumbes’ regional hospital and collaborates with the Ministry of Health on the area’s most pressing health issues. “Although we excel in conducting field research, the capital expense of developing sophisticated laboratory infrastructure to support our studies has been consistently just out of reach,” Dr. Moyano says. 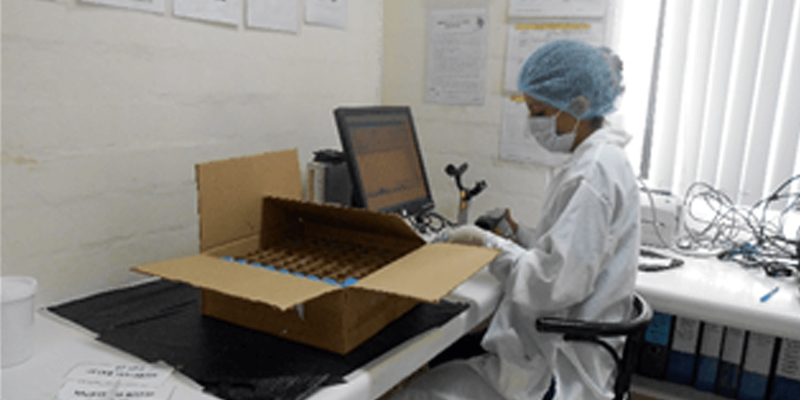 “Instead, we rely on sending the samples we gather from the field to laboratories in Lima who perform the analyses we require, but at higher costs and with the delays and risks inherent with shipping.” This also denies the Center’s staff the opportunity to learn new techniques and to develop their own ideas. "With unlimited access to research funds and equipment, we would design a series of experiments to gain a more robust ecological perspective on cysticercosis, including the role that insects, water, sun, temperature and other factors play in parasite transmission. 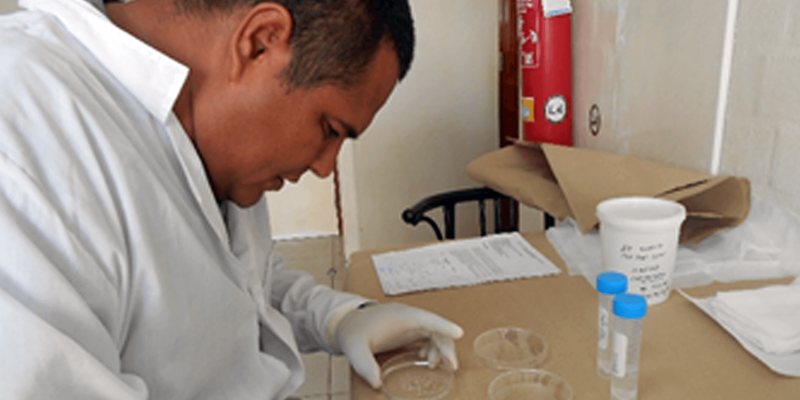 The knowledge gained from these studies would represent a significant step towards the ultimate goal of global eradication." Instrumental Access equipment will help the Center address occupational and environmental health issues associated with local fisheries. 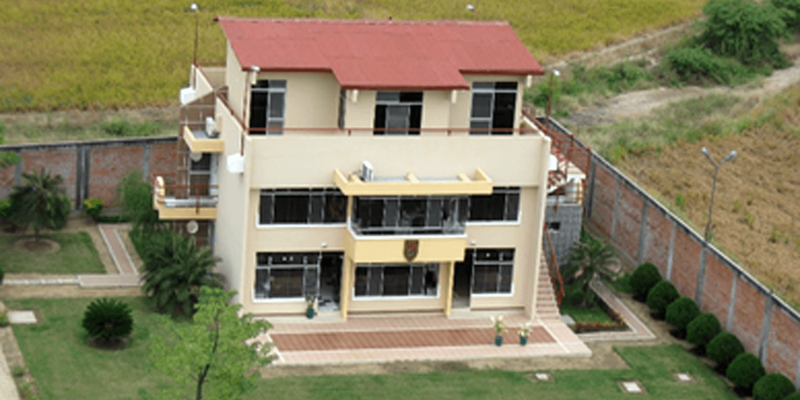 The Center also plans to expand its research to endemic tropical diseases, as well as occupational and environmental exposures associated with the local mining and seafood industries.